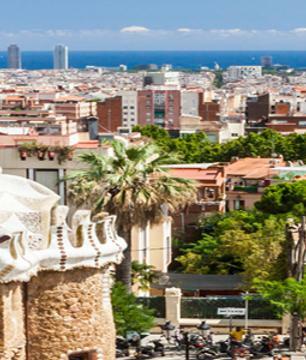 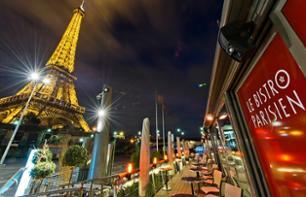 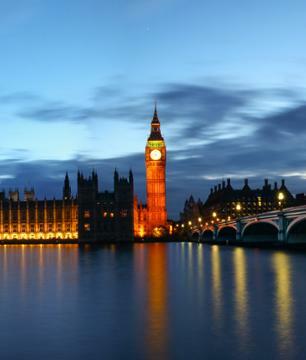 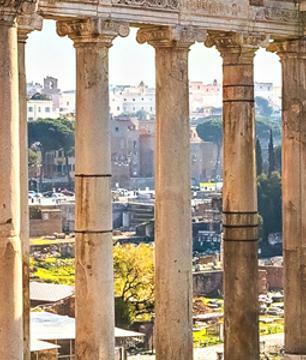 Restaurant Cruises to see Paris | Book now! 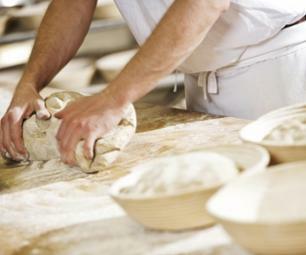 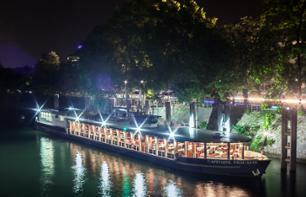 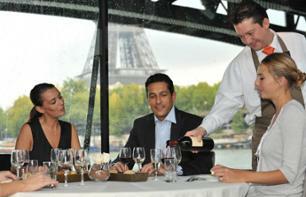 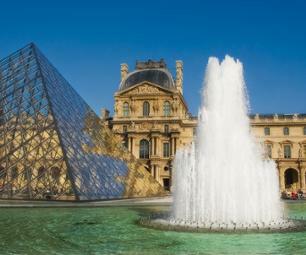 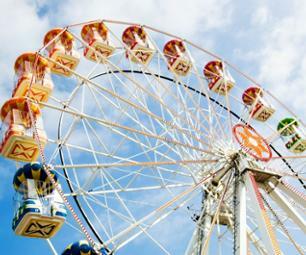 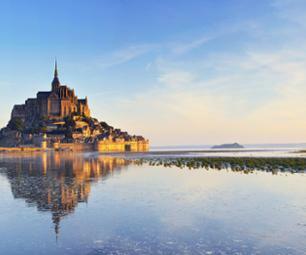 Enjoy a gourmet cruise and discover Paris in a different light! 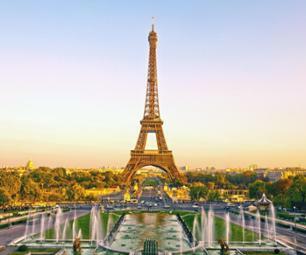 Experience a magical Parisian evening as you enjoy a refined dinner whilst looking out upon the most prestigious Parisian monuments. 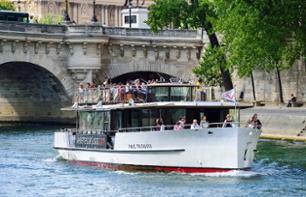 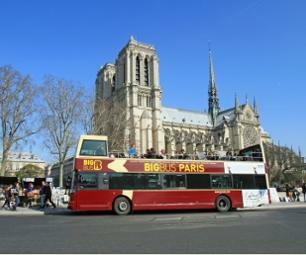 Enjoy a light lunch during a river cruise through the heart of Paris – a perfect combo for busy visitors! 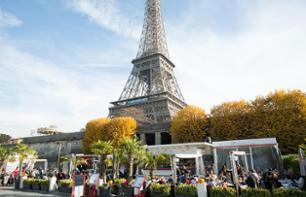 Take a moment to relax on a cruise on the Seine and enjoy a delicious lunch or dinner on a terrace at the foot of the Eiffel Tower! 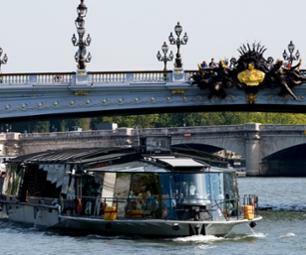 Begin the evening with a one-hour river cruise tour along the Seine, aboard a boat lined with large windows. 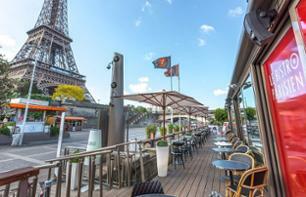 Back at the quay, enjoy a delicious and typically French dinner while gazing upon the Eiffel Tower.